Absolutely, Salesforce is the CRM leader with millions of users. Owing to its popularity, expectation levels of customers are usually high. 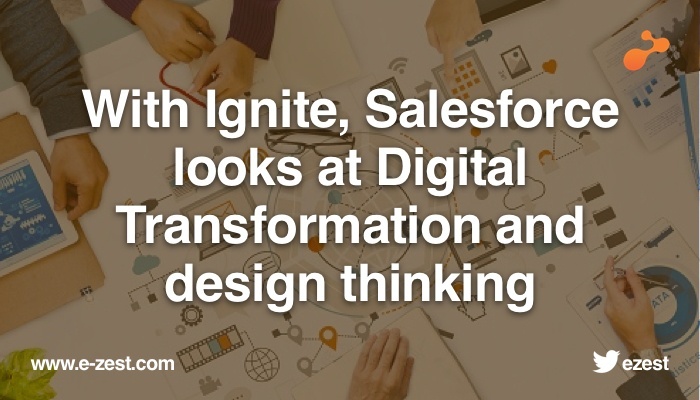 Salesforce, being a CRM torchbearer, has always focused on user demands and feedbacks. 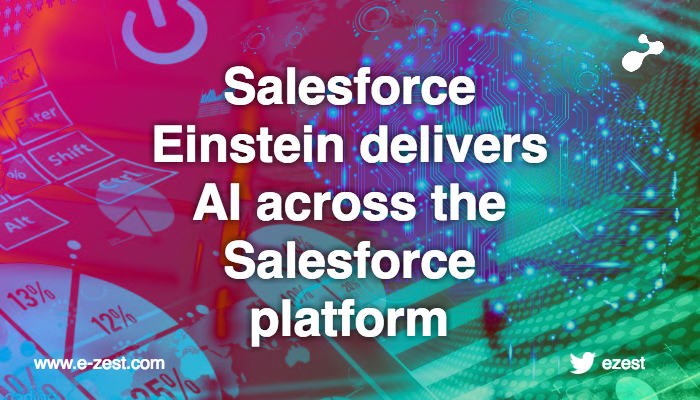 To comply with user demands, Salesforce introduced Salesforce Lightning platform to accelerate the adoption among users. Salesforce Lightning is simple, intuitive and provides best user experience with modern interface. 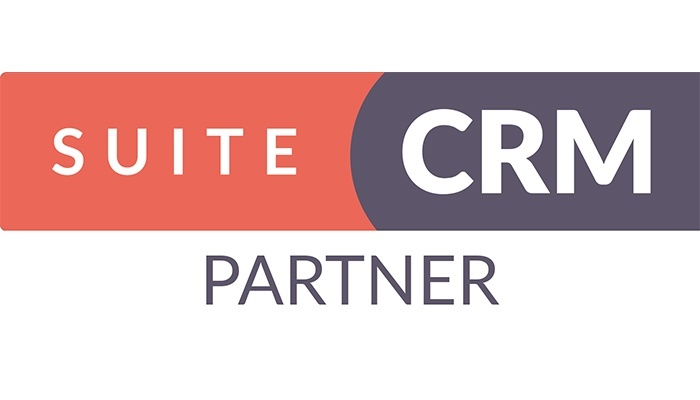 It is created by considering user requirements and feedbacks, resulting into a complete new CRM experience. 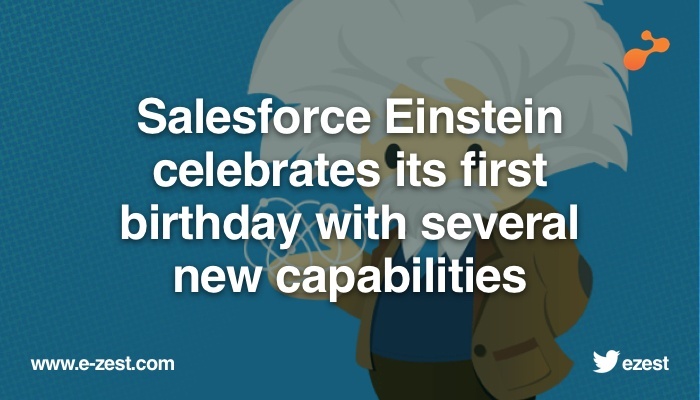 On the contrary, Salesforce Lightning is far beyond user experience. It is created to emphasize more on sales productivity, endowed with analytics and inline-intelligence to drive sales growth. Lightning is a component framework, having some of the brilliant tools for developers. With Lightning it is possible to develop responsive applications for any type of device. The components of Lightning framework provide a client-server framework, through which development process can be accelerated and app performance can be improved. Furthermore, it has a Lightning App Builder through which one can build apps visually without code. It is also possible to access Lightning components available in Lightning App Builder to build customer user interface without any code. For migrating to Salesforce Lightning, there is no need to alter your existing configurations. It provides you control over your roll-out strategy as the administrators have complete access to users, profile and other organization level details. But before moving ahead, it is essential to evaluate if Lightning is suitable according to your business needs and processes you have set with Salesforce. 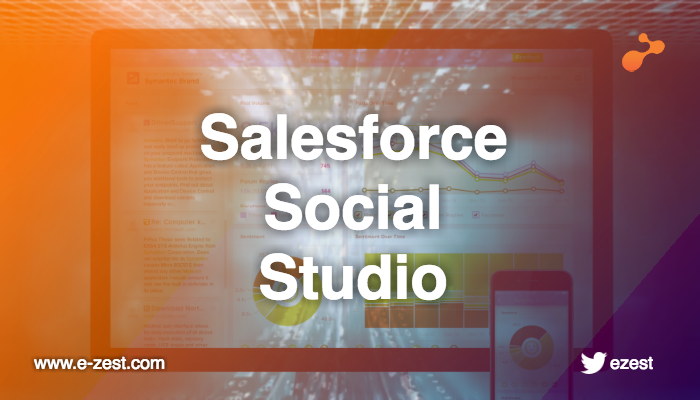 Salesforce has its own learning platform known as Trailhead wherein administrators can learn about new Lightning features and plan their implementations accordingly.